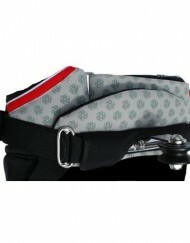 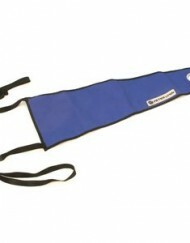 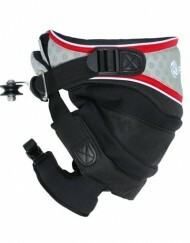 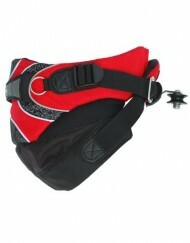 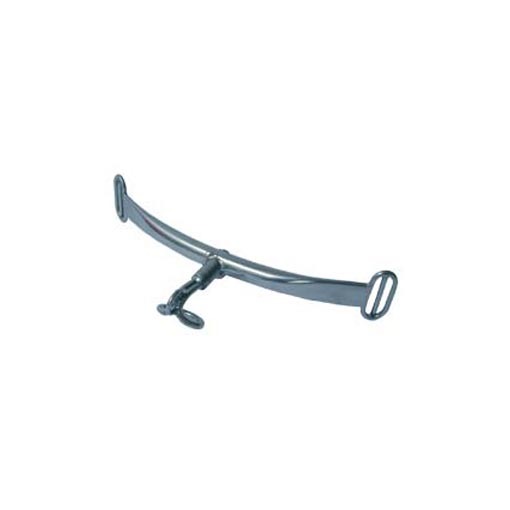 Category: Harnesses, Safety Leashes and Spreader Bars. 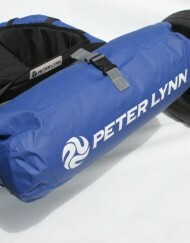 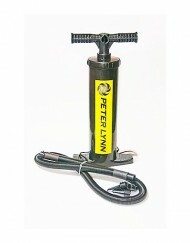 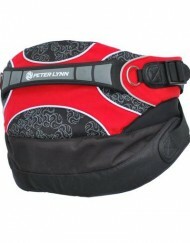 Tags: Peter Lynn Kites, spinning spreader bar. 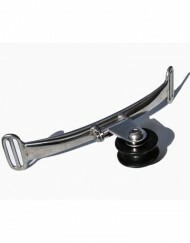 The Spinning Spreader is similar to any other spreader bar with the exception that the hook rotates 360 degrees in either direction. 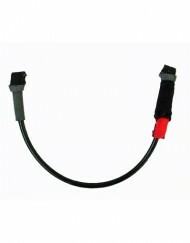 The hook itself is formed to be narrow at the top and wider at the bottom to resist the chicken loop sliding off under load. 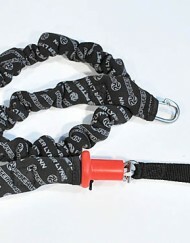 On top of the hook is a small steel loop for attaching your safety leash. 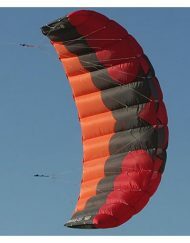 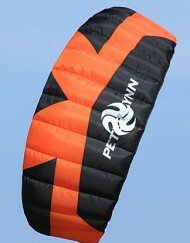 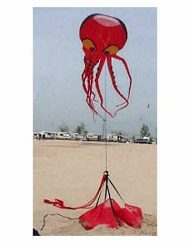 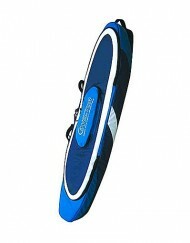 When flying a fixed power bar (for example with a two line kite or bridled foil) with a harness line, the spinning spreader will allow the rider to unspin the bar after a jump with rotation.